Waking up is hard to do!!! Quite humorous expression. Good job with the pose, background, and detail. You just keep cranking out the great images! I consider you to be one of the best out there! Jake, A funny image with excellent detail and background. Thanks Joe - the feeling is mutual. 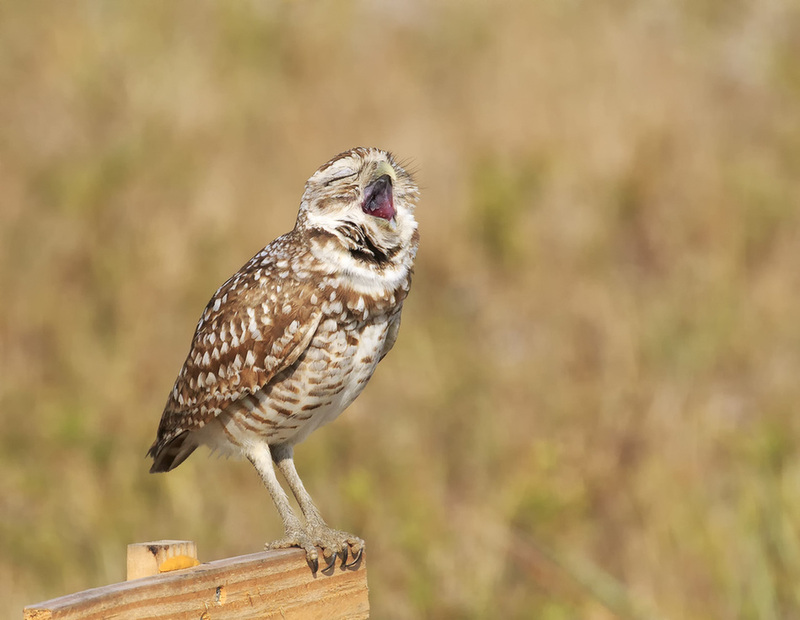 Very observant, Jake, to capture the humor displayed by this owl. Well done! Big yawn. Nicely captured, Jake.